HUEE is a consortium of natural gas and electric utilities in the greater Kansas City market that have joined together to help customers save money and energy. It is one of the only voluntary local utility collaboratives in the nation working together on residential energy efficiency issues. 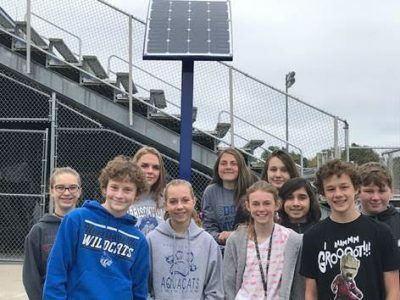 Our goal is to show you how to save energy and money by providing you with the education and resources to do so. Please explore our site and learn how to use what you have more efficiently, as well as how to create a more comfortable environment at home. Together we can make the energy around us last for generations. Our goal is to show you how to save energy and money by providing you with the education and resources to do so. Check out our Energy Resources page and gain valuable insights from trusted industry leaders. HUEE members recognize that it is in our best interest to help our customers use less energy to aid in securing our energy future. Visit our Efficiency Tips page and learn how to use what you have more efficiently, as well as how to create a more comfortable environment at home. Your Midwest utilities have joined together to educate their customers, and the public in general, about using energy wisely. Heartland Utilities for Energy Efficiency is a community service project of the member utilities and is a fund of the Greater Kansas City Community Foundation. 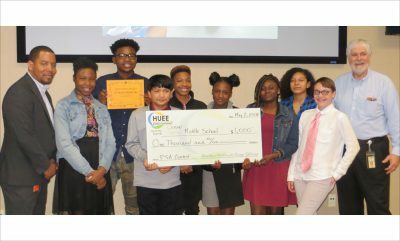 On an annual basis, HUEE makes grants available for nonprofit organizations to implement specific education projects. Grant applications may be submitted at any time and will be reviewed at the next regularly scheduled monthly HUEE board meeting. Latest News From Heartland Utilities For Energy Efficiency. 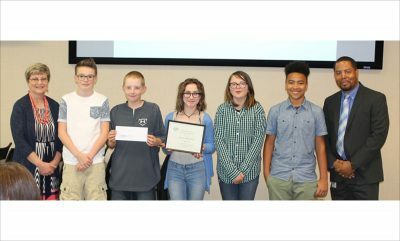 Heartland Utilities for Energy Efficiency Awards $12,000 to Area Middle Schools for Promoting Energy Efficiency Heartland Utilities for Energy Efficiency (HUEE) is proud to announce the winners of the "Secure Energy Future" video contest.